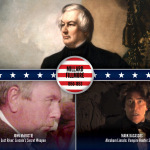 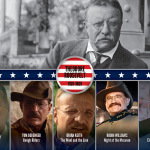 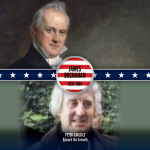 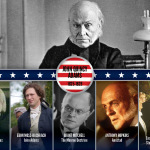 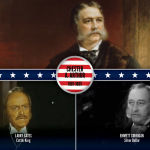 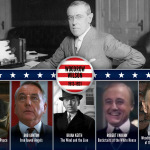 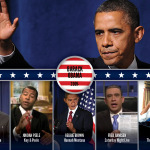 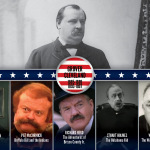 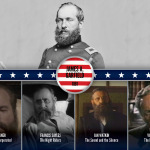 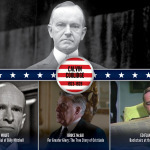 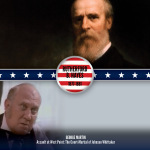 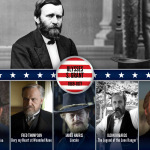 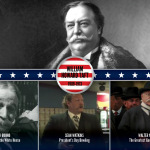 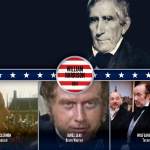 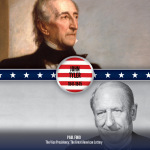 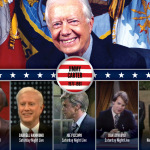 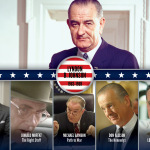 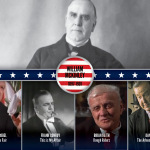 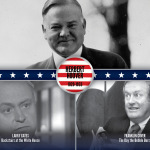 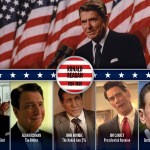 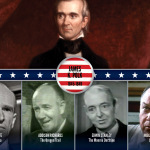 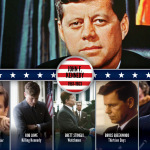 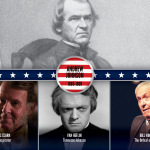 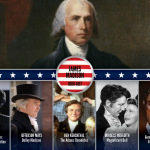 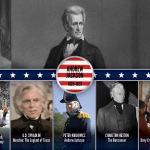 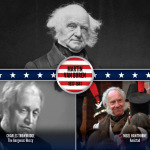 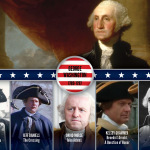 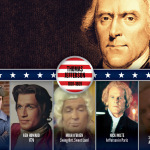 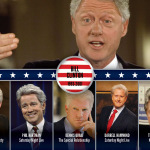 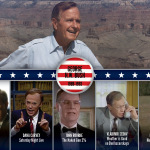 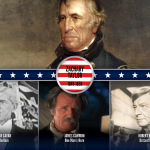 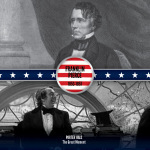 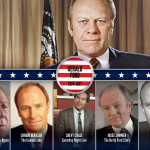 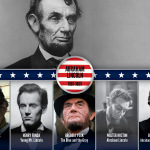 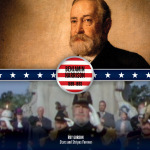 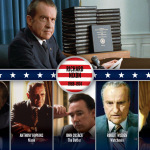 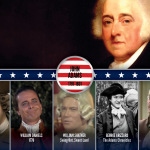 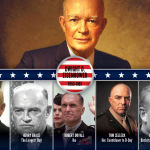 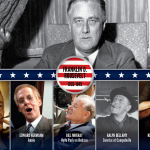 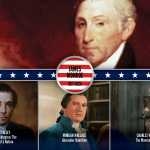 The 43 presidents of the United States as portrayed in film and TV. 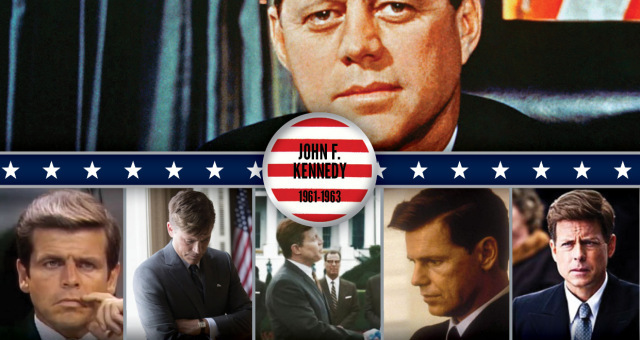 43? 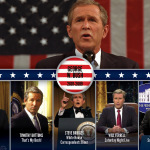 Yes, 43. 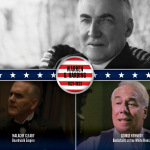 Original Reddit post here. 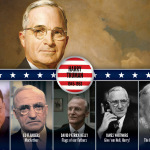 Looking to buy a map?